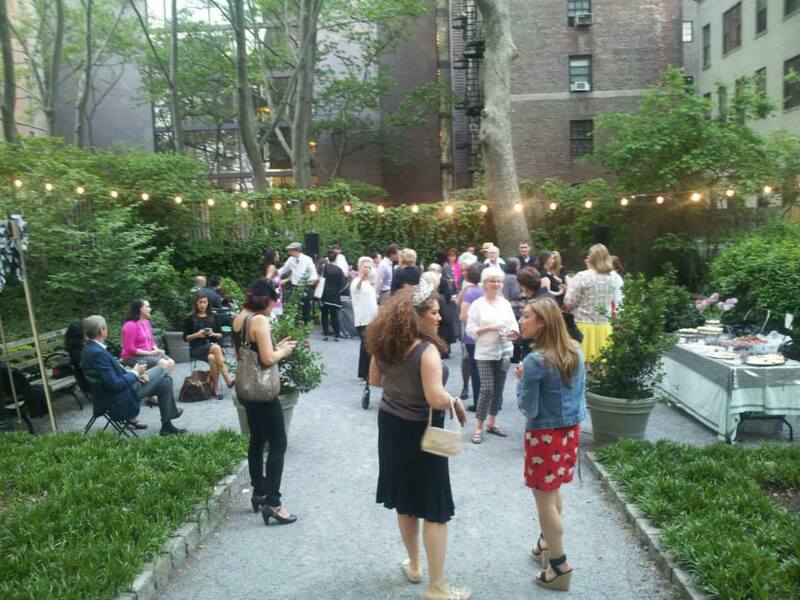 Tudor City Greens hosts regular Events. Join Us! Help maintain the Parks and our Community.